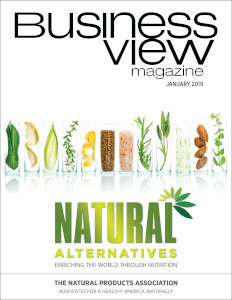 Business View Magazine interviews Joel Sylvester, CMO, and Troy Holt, COO, of Five Star Call Centers, for our focus on Fastest Growing Companies in the U.S.
For over 35 years, Five Star Call Centers has been providing exceptional results as an outsourced contact center, specializing in high-quality customer service, sales, and technical/product support. Headquartered in Sioux Falls, South Dakota, the award-winning Five Star team is passionate about building relationships and collaborating on solutions (inbound, outbound, chat, email, social media, and technology) that allow their clients to succeed by building customer loyalty through an outstanding customer experience. Parent company, Lawrence & Schiller (L&S), was founded in 1976 as a provider of traditional marketing services and launched its TeleServices division in 1987 to fill the need for quality call center services. By 1998, L&S had moved to a 125-seat facility, then, after a succession of acquisitions, relocated to a state-of-the-art 250-seat facility in 2006. Six years later, a new leadership team was brought in to manage the business. 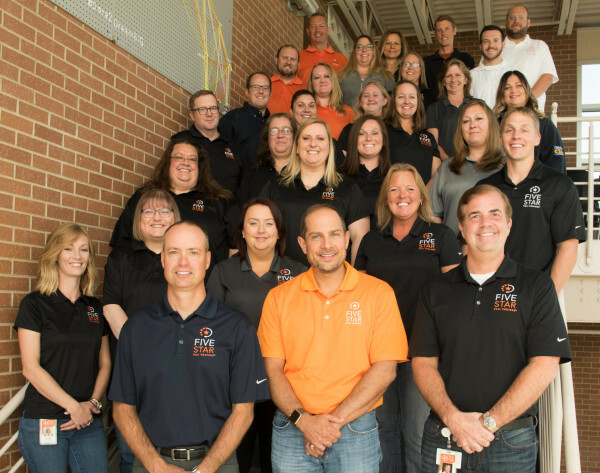 Rapid growth ensued when Troy Holt, Chief Operations Officer, Ray Paterson, Chief Customer Officer, and Joel Sylvester, Chief Marketing Officer, created a strategic plan with the goal to be the most proactive call center in the country. 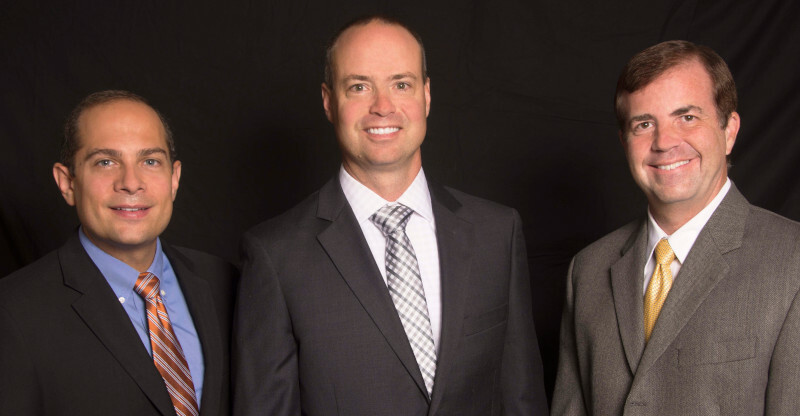 These executives have over 60 years of experience in the call center space, managing global call center operations and multi-disciplinary teams. They have invested heavily into the company and will own 100 percent of Five Star Call Centers by 2022. 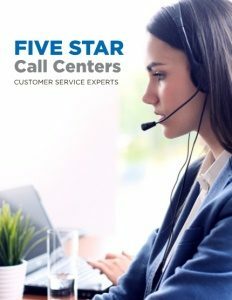 By 2015, Five Star Call Centers had doubled in size and added a location in North Sioux City, SD, allowing the business to scale up and down, increasing capacity as needed. Next came acquisition of another call center in Sioux Falls, SD, which included Midco Connections in Fargo, ND, as well. Midco Connections offered BPO (Business Process Outsourcing) services to some of the largest retail companies in the country and was a great synergistic partnership for L&S right from the start. Five Star opened in its fourth market in Wichita, KS in 2017. By creating strategic, long-lasting relationships with clients, the company has grown from $3.2 to $21 million in annual revenue since 2012, and continues to thrive. Inbound services include live chat and email. Five Star also consults with clients to develop programs such as Net Promoter Score Evaluations and Voice of the Customer. Sylvester notes, “We’ve seen great growth over the last 10 years because companies are truly starting to value and understand that if you create a product, it’s probably going to be ripped off within a year, but world-class customer service is difficult to replicate and it’s something that customers have come to expect.” He is excited to see businesses of all sizes making changes. Chief Marketing Officers have become Chief Customer Experience Officers or Chief Customer Success Officers. Companies that 10 years ago were talking about efficiency and cost are focusing more on the customer experience and great customer service. The call center business is a fairly small, well-connected group. They know each other, and while they could be competitors, there’s a right fit – culturally and organizationally – for everybody. Five Star turns down more prospects than they take on; preferring to stay where they’re providing great customer service, and innovating, and creating best-in-class processes. For potential customers wanting more of a transactional model, or cheaper model, Five Star refers them to partners in the space that align better with that business model. Check out this handpicked feature on Cenero – Sight, sound, success.